Brooke Adey won Young Waiter of the Year at the Electrolux Appetite for Excellence Awards in 2015. 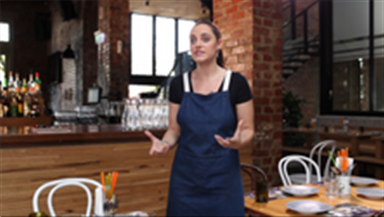 She has worked as a waiter at Sydney's Bentley Bar & Restaurant and as a manager at Yellow, an acclaimed eatery in Sydney that is consistently praised for its service. Currently, Brooke is the restaurant manager at the newly revitalized Paddington Inn.